5Paisa Margin provided is marginally better than the industry standards across the trading segments. Here we are going to discuss the margin values offered at each stock or investment product level. 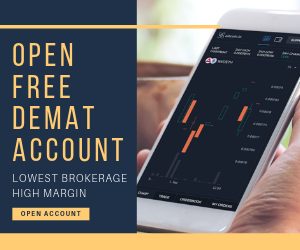 This will directly help you to understand how much margin will be provided to you in the stock of your choice and how much money you need for placing that trade. 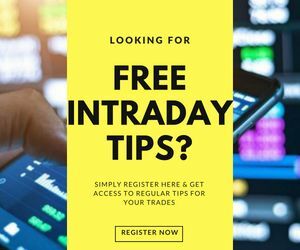 If you are someone who wants to buy stocks from the stock market more than you actually can, with your trading amount – then you may use margins in your trades. In simple words, it’s sort of a loan provided to you by your stockbroker based on the trading segment and the specific stock. When you sign the POA (Power of Attorney), there is a specific section that talks about margin trading. 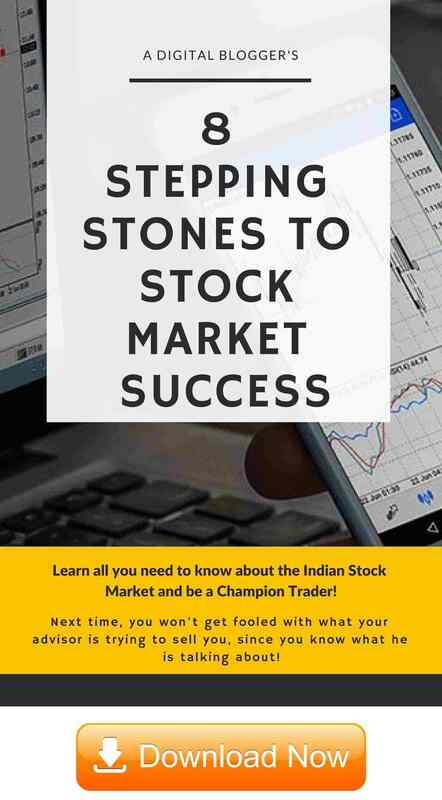 The stockbroker takes the rights to sell off shares from your demat account in case you are not able to return the requisite amount. Furthermore, this loan you take from the broker comes at a specific interest rate that can be in the range of 14% to 23% depending on the stockbroker and the margin used. In this review, we will specifically talk about 5Paisa Margin values across different stocks it offers to its clients for trading. In order to make the numbers easier to understand, we have done a clear segregation of margin provided based at share level, lot level and overall margin provided across scrips to the clients of this discount broker. SPAN or Standardized Portfolio Analysis of Risk is a process used by different stockbrokers in India in order to calculate the amount an investor/trader must be keeping in his/her trading account while using the concept of exposure to incur any potential loss in the stock market. The interesting part is, that there is no single value of SPAN margin and it varies from one scrip to another. The logic behind that is that every stock has its own level of risk associated with it, based on the industry, stock volatility, competition and any global events for that matter. Exposure margin is an additional level of margin that is used above span margin. Also, note that both Span margin and exposure margin constitute the initial margin and just one of these do not mean the total margin. Now, lets quickly jump to see what values of margin you get from 5Paisa at Span and Exposure levels. I want to close my 5paisa.com account.